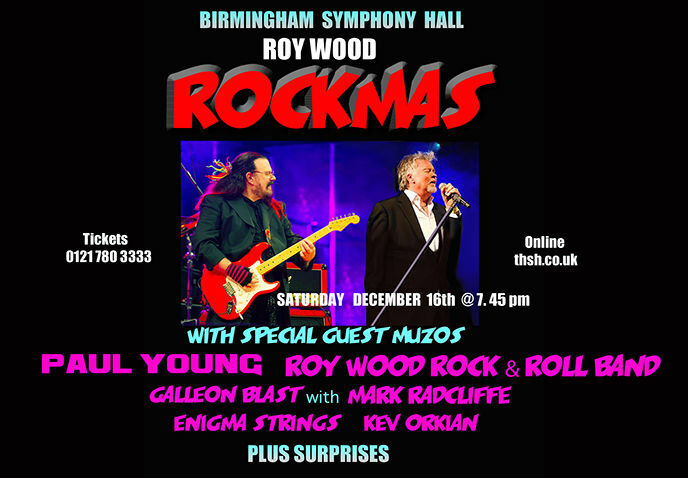 Paul has performed before with Woody in Spike Edney's SAS Band and his inclusion is sure to make his annual Christmas bash even more memorable. 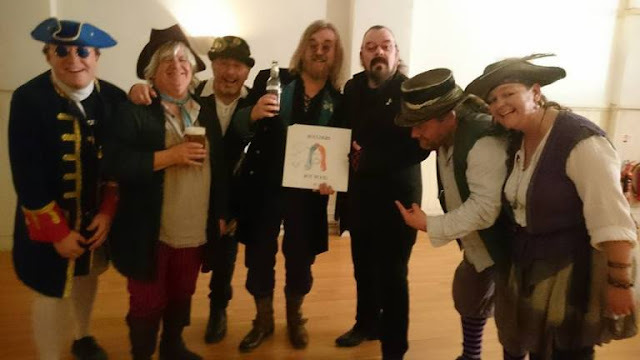 Roy has also written a bonus track entitled "Sailing Home" for the new Galleon Blast album "A Band On A Ship", having also supported Roy and his Rock & Roll Band last year. You may also remember that the talented and very funny Kev Orkian almost stole the show at Rockmas 2016 so a fab evening is on the cards ... again! elobeatlesforever (elobf) recommends Roy Wood's Rockmas 2017 to those enlightened folks who enjoy the music of ELO, Jeff Lynne, Roy Wood, Wizzard, The Move, The Idle Race, 'Brum Beat', The Beatles and related artistes.